Kilted to Kick Cancer | Giving Tuesday! Get Kilted! Give Now! Hello Kilted Army! You may have noticed a lull in activity from your favorite pantsless charity, Kilted to Kick Cancer, but that is only because your founders are still recovering from your generosity in September. Because of your efforts we were able to donate $20,000 directly to researchers at UCSF to discover better screening methods so men not only get treatment earlier, but avoid overly aggressive treatments too early. But, we can’t do it alone. Our small band of kilted supporters does an amazing job of drawing attention to male specific cancers, and we need your help to expand that effort. You didn’t think we’d just stop at the Prostate, did you? That sounds a bit naughty, don’t tell Santa. 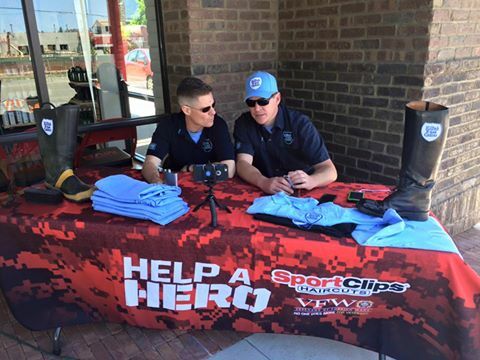 Visit this link to donate now and avoid having to read the rest of this post. It could get weird. We already mentioned a bearded man and the prostate. Donate now and save yourself! 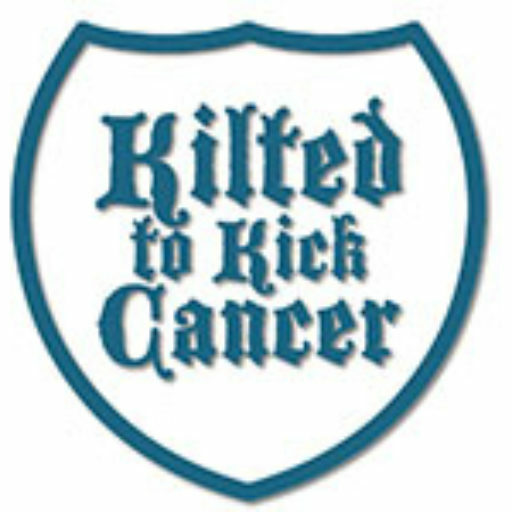 Kilted to Kick Cancer aims to kick all cancers equally but we need more help from the larger cancer kicking community. That’s where Giving Tuesday comes in. We at KTKC need you to use this National day of giving to get your family, friends and co-workers to donate to our charity to keep the fight at cancer’s fracking doorstep. You could give to some national charity with a CEO making millions and changing the color of shampoo bottles for 30 days at a time or you can put that money to work through Kilted to Kick Cancer. We have no CEO, no one draws a salary. You can still stop reading by clicking through and donating in the name of your loved ones. What a great Christmhannuqwanolstice gift! You do good and they feel good! Donate now! This year, for example, we hope to upgrade our website. We spent so much money kicking cancer we neglected to make it safe and easy to do so directly on our site. That’s why you have to complete all the secure stuff on another page. That takes away from your donation. Want more options than Paypal? Then we need your help! OK, you made it to the end of this post and the little voice inside your head is telling you to get back to gift shopping. Easy, guys. Drop Kilted to Kick Cancer a donation and give it as a gift. Swing over to Kilted Army .com and get the special person on your list some sweet swag, a portion goes back to us. Or else the pants are going back on…and no one wants that. Am I right ladies?